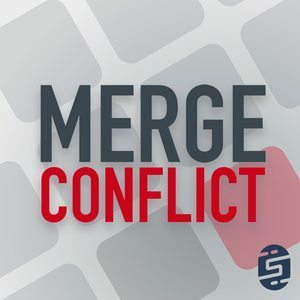 We found 5 episodes of Merge Conflict with the tag “server”. .NET on Linux? Yes we can with .NET Core! This week we tackle what it is like to develop for the server and the web using the new fancy Core tooling with .NET Core and ASP.NET Core. This week we tackle the TPL, that is right, the Task Parallel Library. We dive into one of our favorite features of C# and .NET, async/await programming.